Taking care of your eyes is very important for your overall wellbeing. Find out how to use natural remedies to deal with mild infections in the article below. Eye infections are a common problem and can be caused by viruses, bacteria or fungi that create an inflammatory reaction when they proliferate. Because of this, in this article, we want to share ways in which you can treat eye infections naturally. Firstly, it’s important to identify an eye infection. 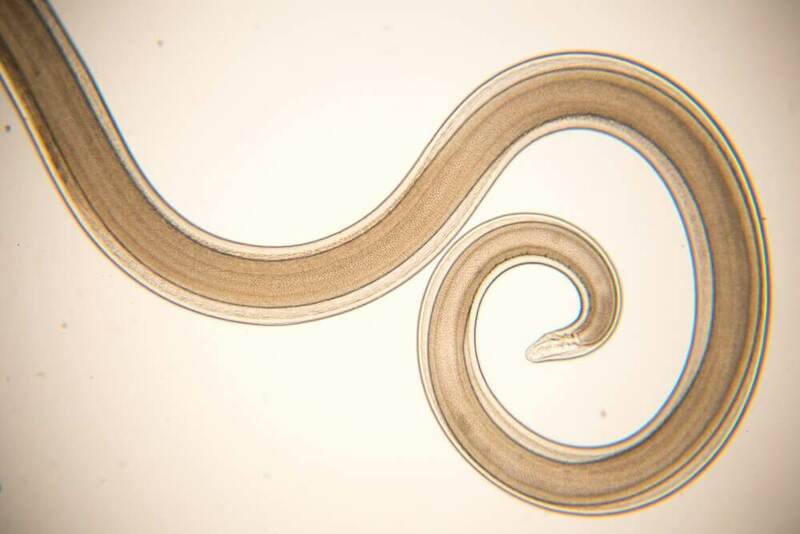 Their symptoms include constant itching or irritation and are usually accompanied by redness, dryness and interference in vision. In addition, while they don’t tend to be recurring and they go away quickly, it’s important to pay attention to them to avoid complications that require greater care. 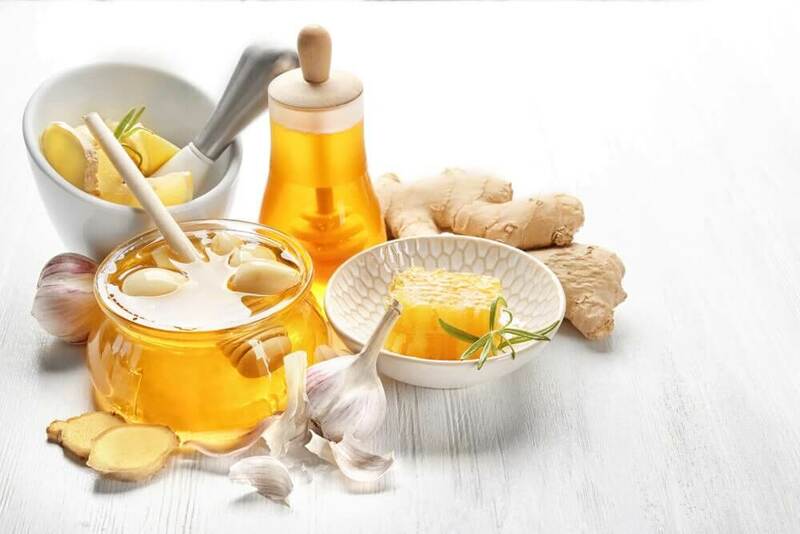 Fortunately, in addition to the conventional antibiotics for treating them, there are several natural remedies that accelerate recovery without side effects. 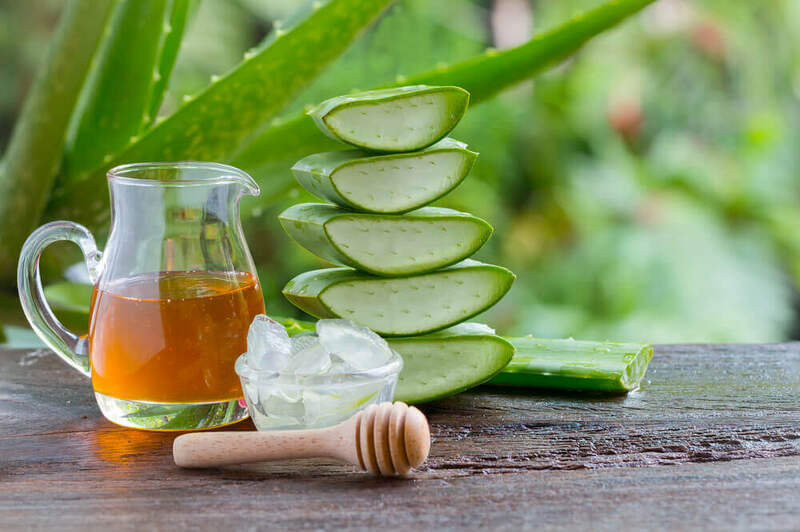 In this blog, we want to share 5 of the best natural remedies so that you can try them when you’re affected by this kind of problem. 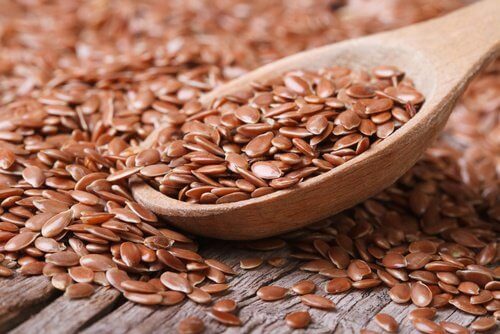 Linseeds, which are well known for their digestive and diuretic properties, have anti-inflammatory and refreshing properties that help to control the symptoms of eye infections. What is more, their hydrating power adds to the natural lubrication of the eyes and also helps clean the eyelids. Firstly, mix a tablespoon of linseeds into a glass of water and boil it on low heat for 10 minutes. Then, leave it to cool until it reaches a suitable temperature and strain it. Firstly, dip a clean tissue in the liquid. Then, apply it to the eyelids for 5 minutes. Repeat twice a day until the infection is cured. The anti-inflammatory and antibacterial properties of jasmine flowers can facilitate the alleviation of eye infections, given that they act directly against the microorganisms that cause infections. 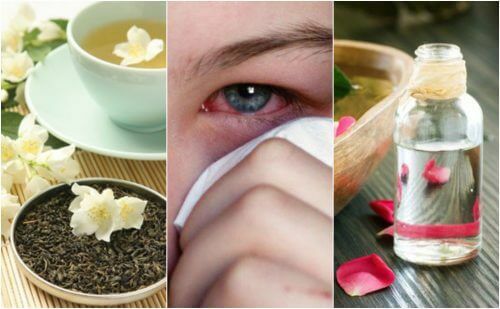 Therefore, using jasmine tea is a great way to treat eye infections naturally. Firstly, mix the tablespoon of jasmine flowers into a glass of boiling water and leave it to steep for 15 to 20 minutes. Then, when it reaches a bearable temperature, strain it and apply it. Use the liquid as a rinse for the eyes twice a day. In addition, rosewater is a natural tonic that, thanks to its gentle composition, helps to cleanse the eyes to fight infections that cause itching and irritation. Also, its properties reduce the presence of viruses and bacteria while also removing dust particles and other residues. Firstly, add the 3 tablespoons of rose petals to a glass of water and boil it on low heat for 15 minutes. Then, remove from the heat, let it cool down, and strain it. Use the liquid as a rinse for the eyes and rub it with the help of a couple of cotton wool balls. The live cultures found in natural yoghurt can be used as a remedy against the bacteria and fungi that affect eye health. In addition, their nutrients reduce redness and swelling, which helps prevent itching and pain. Although you can use the natural yoghurt alone, we recommend you to combine it with a teaspoon of chamomile oil. This will increase its anti-inflammatory properties. Firstly, soak a piece of cotton wool in the product and rub it over the affected areas of the eyes. Then, let it work for 20 minutes and rinse with warm water. Finally, the active compounds in cilantro act as anti-inflammatories and antiseptics in the treatment of eye infections. Because of this, applying it to the eyelids reduces swelling and prevents damage to the surrounding skin. 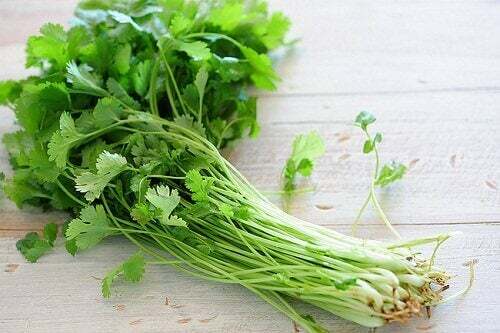 Cilantro is thus very useful to treat eye infections naturally. Firstly, add the cilantro leaves to a glass of boiling water. Then, let it steep for 15 minutes. Strain the liquid and then use it. Firstly, dip a clean tissue in the infusion. Then, rub it over your eyes. Optionally, put the liquid in a dropper and put 2 or 3 drops on the affected eye. These remedies can help to treat eye infections naturally, as long as they are mild. However, if the symptoms don’t go away or get worse, consult a doctor immediately.